New York is set to install a large number of speed cameras in School zones in a bid to make them safer. 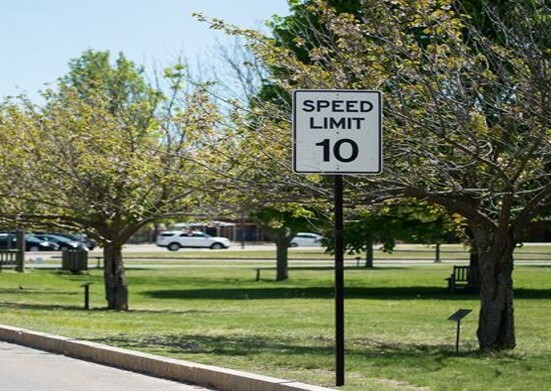 The increase in speed cameras comes after the state legislature passed a bill that expands the number of cameras that school zones are required to have from 140 to 750. According to Curbed New York, cameras will now capture speeding drivers from 6am to 10pm, an extension as they previously only captured between school hours. A byproduct of a pilot programme, the speed cameras were enacted by Governor of New York, Andrew Cuomo, and implemented by New York City’s Department of Transportation in 2014. The cameras brought a traffic-calming measure to 140 school zones across the city and since implements, have reduced the number of crashes, reports Curbed New York. When the camera programme was due to expire last summer, the Republican-controlled state Senate ‘refused’ to vote on a bill that had passed the state Assembly says Curbed New York. Once expired, the cameras were turned off. During that month, hundreds of thousands of drivers violated the speed limit. Campaigning by transit advocates, Gov. Andrew Cuomo, Mayor Bill de Blasio and City Council speaker Corey Johnson, led to the passing of the new bill. “We will stop at nothing to aggressively pursue tools like speed cameras that we know slow down drivers and save lives around schools across the city.,” de Blasio said in a statement. Cuomo is expected to sign the legislation into law.